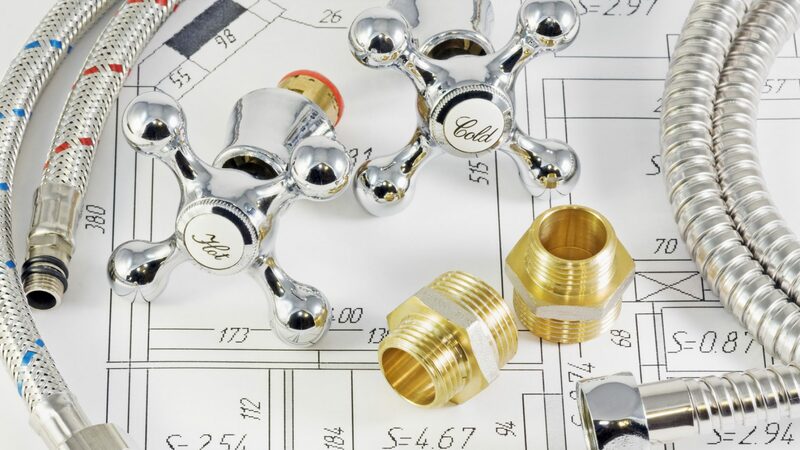 Professional services from your friendly local Berkshire plumber! We are also able to supply and install state of the art water softening units which can save you time and money by keeping your water supply soft and limescale free. Our team is able to help with most emergency plumbing situations, from water leaks and burst pipes to repairing any water systems in your property or business, such as your radiators and bathrooms. We can usually give helpful information over the phone to help you minimise and damage while you wait for us to attend! All work Alan Myers completes is guaranteed for a whole 2 years, that’s something you don’t see other company’s or trades people offering very often! 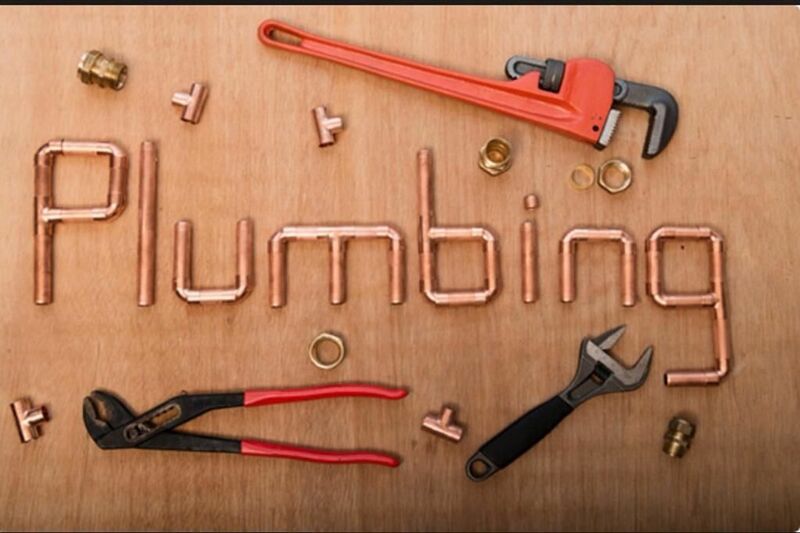 Here at A F M Plumbing we are happy to help with Jobs of all sizes, and being a local plumber in your area we are always looking to build long-term relationships with our customers, so we can often give helpful advice over the phone which may even help you to fix the fault yourself which can be a real time and money saver. Give Alan Myers your professional, local plumber a call today and see how he can help. Alan Myers started his career as a plumber in 1987 and has been working in the industry for over 20 years. He has built up a wealth of knowledge and experience on all matters to do with plumbing and also water softeners and now has a strong customer base in the Berkshire and Buckinghamshire areas due to the exceptional quality and reliability of his work and his unrivaled reputation. Give Alan Myers a call today to book him for any of your plumbing needs and see for yourself why he has become well known for being one of the best plumbers in the local area. Domestic plumbing & heating – Fault finding, Search, locate & fix leaks – Repair dripping taps -Repair WC’s – Outside taps installed – Fix drainage problems – Digital showers installed – Shower pumps installed – Replace immersion heater elements – Under/above sink instantaneous water heaters installed/repaired – Radiator installation, replacement & repairs – Thermostatic radiator valves installed.